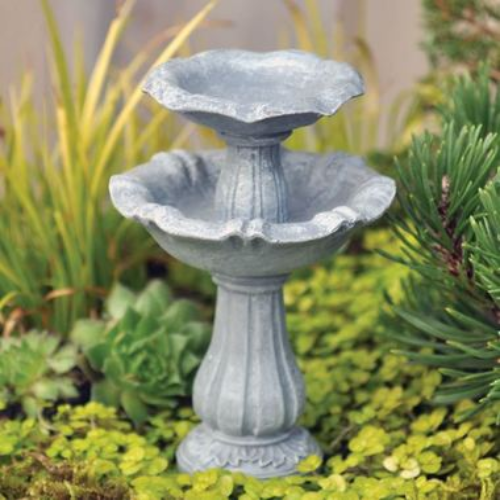 Fiddlehead Double Garden Bird Bath. 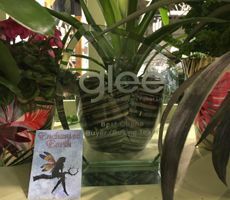 A lovely accompaniment to the Fairy or mini garden . 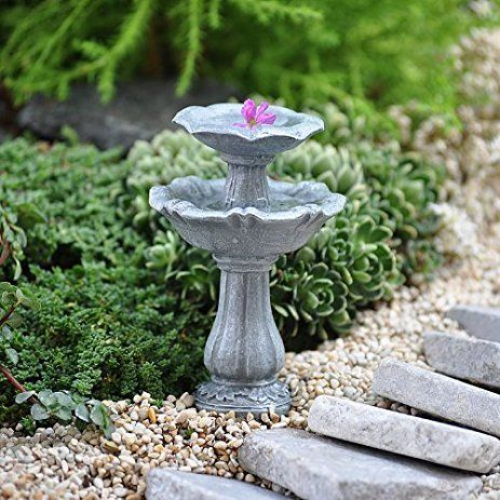 Our bird bath come with a metal spike to keep it firmly secure in your garden on planter.